Michael Schumacher's former manager, Willi Weber, has slammed Bernie Ecclestone for comments about the Formula 1 legend. Ecclestone also said Schumacher was wrong to return from retirement in 2010: "It was good for F1, but not so good for him. But that's what I meant by him not knowing the limits." Weber called Ecclestone's comments "stupid". He said: "As a racing driver, you have to go to and sometimes beyond the limit," he told Kolner Express newspaper. "Nobody knew this better than Michael, who became the most successful racing driver of all time. Bernie knows it too. The fact is that Villeneuve actually invited him to drive into him. I told Michael 'If you do it, do it right, just as Prost and Senna did a dozen times'. 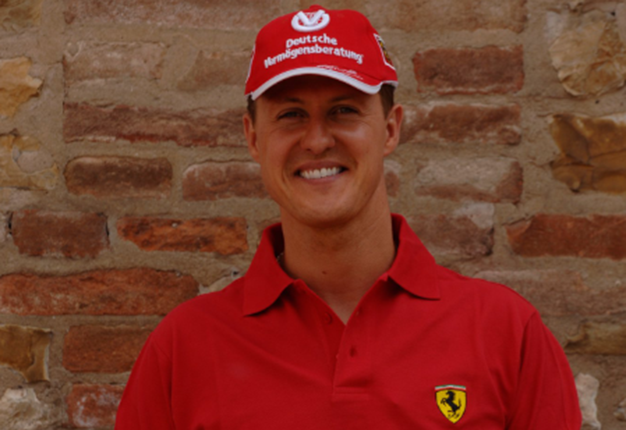 But he did it half-heartedly, because as a German he knew it was sh*t."
As for Schumacher's return to F1 with Mercedes in 2010-2012, Weber revealed: "I actually advised Michael that he could not win, he could only lose. But he was simply inspired by the idea of succeeding again with his old friend Ross Brawn. 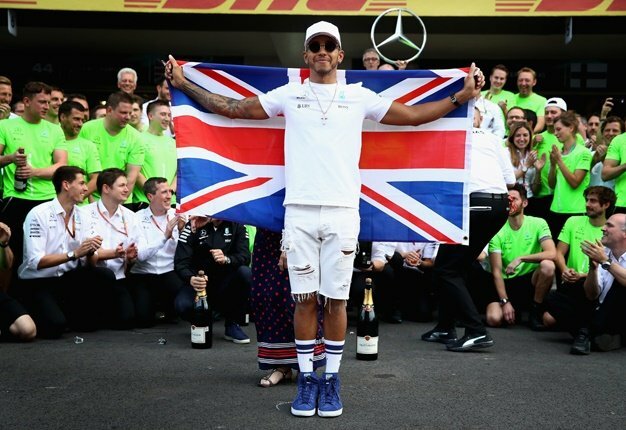 The fruits were then harvested by Lewis Hamilton and Toto Wolff." #OnThisDay | @Schumacher secured his 125th podium in @F1 with a pole, fastest lap and race win at the 2004 #BahrainGP ? ?